Will the boys win for the 18th year? The National Television Awards are back next week – and low and behold our favourite Geordie duo Ant McPartlin and Declan Donnelly are up for Best Presenter again. Yup, the telly presenters have been picking up the gong every year since 2001, and this year they’re in the mix once more alongside the likes of Graham Norton, Phillip Schofield, Holly Willoughby and Bradley Walsh. More: Awkward! 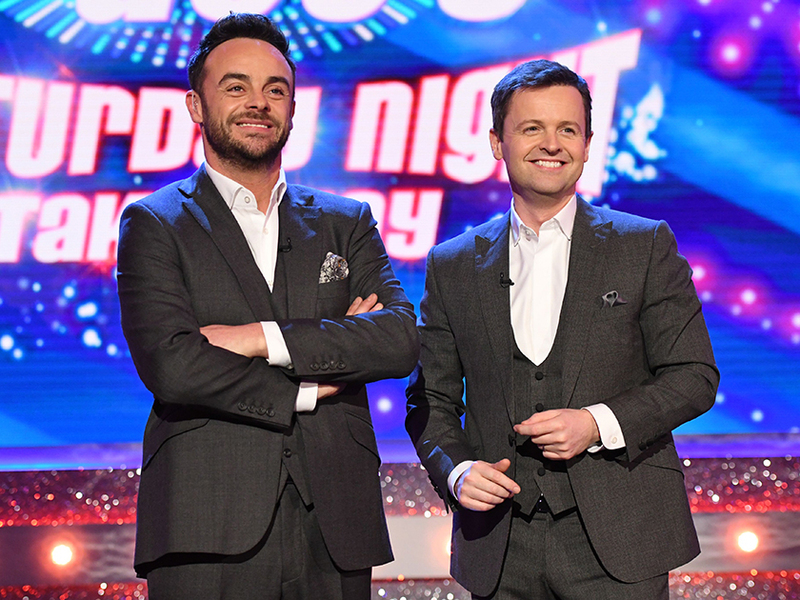 Is Holly Willoughby set to battle it out with Ant and Dec for Best Presenter at NTAs?! 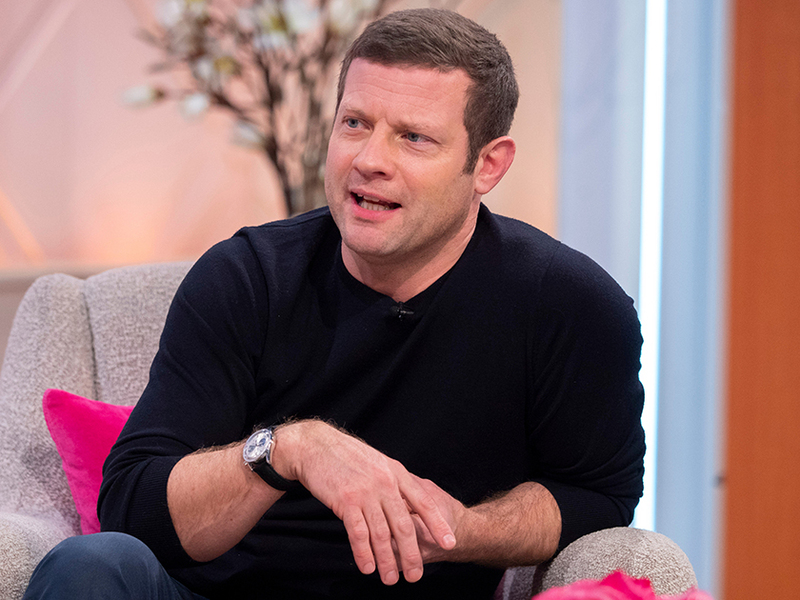 But it looks like fellow presenter Dermot O’Leary isn’t too happy about the boys’ nomination, as he’s now joked they don’t deserve a win… ouch! Following 44-year-old Ant’s drink-driving charge back in April, the Newcastle native has been out of action for a few months while he continues to work on his recovery. 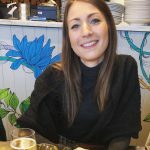 And Dermot – who will be hosting the awards – told the Press Association: ‘If they win it this year, we should just not do it anymore! This comes after Piers Morgan went on an almighty rant last week, saying Ant doesn’t deserve to be nominated because he’s been ‘sitting on his backside’ all year. 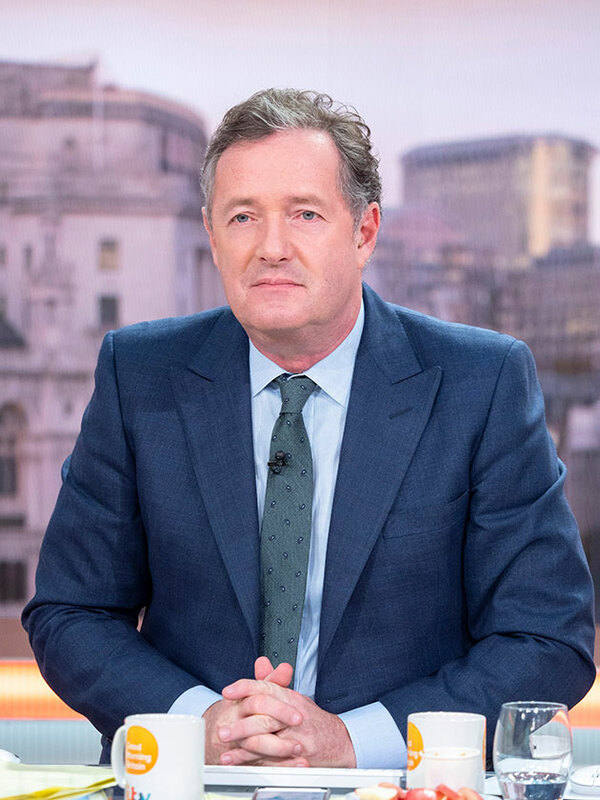 The 53-year-old told Good Morning Britain viewers: ‘Congratulations to Ant McPartlin despite sitting on his backside for the entire year,’ Piers sarcastically told viewers at home.